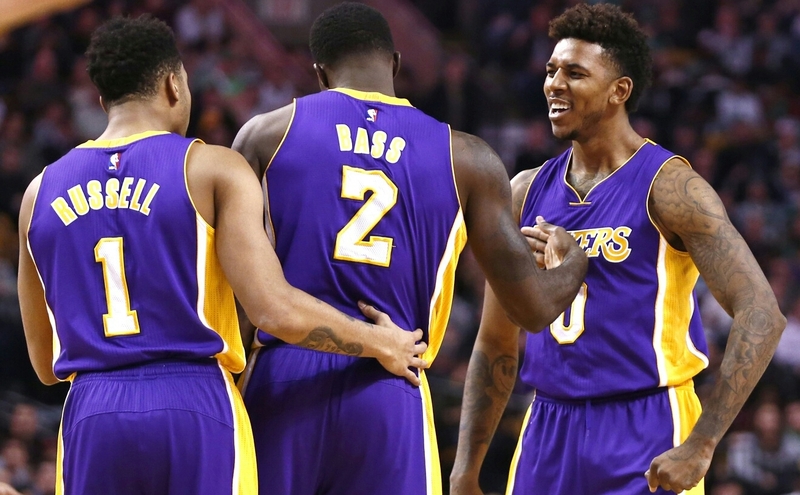 Home » HIP HOP » Lakers D’Angelo Russell Secretly Films Nick Young Confessing To Cheating! Lakers D’Angelo Russell Secretly Films Nick Young Confessing To Cheating! What do you think? Should he be traded to another team?